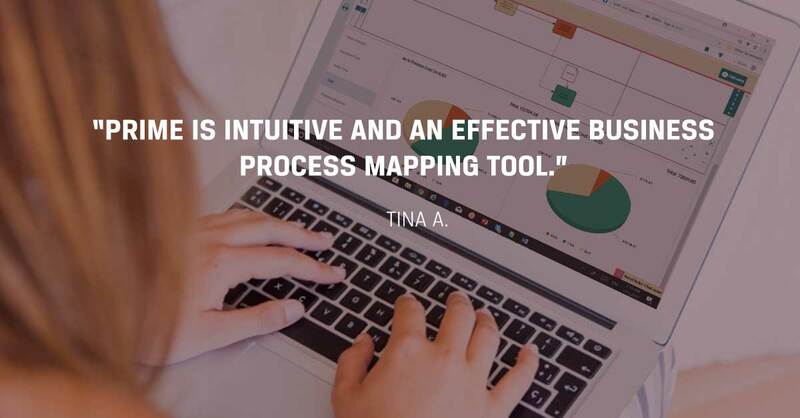 Having worked out which parts of your organization, processes, and practices to focus your improvement efforts on, you can now think about streamlining the work. Often this will include some sort of workflow or process automation. Automation of activities within the process is closely related to digitalisation. 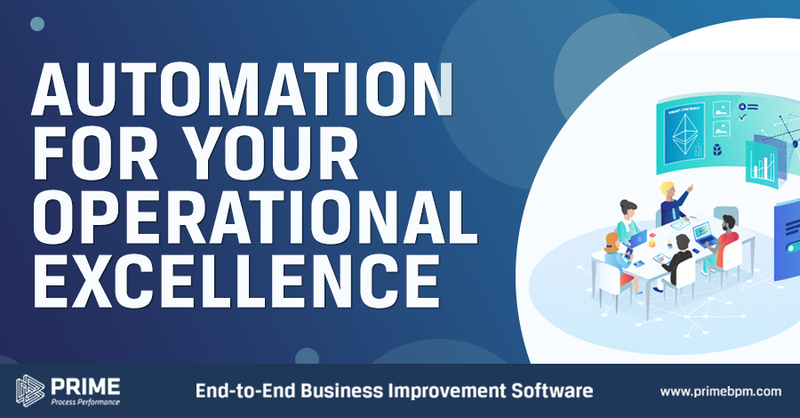 Automation is the transformation of business operations by replacing manual and paper-based processes with digital workflows. The digital workflow can be human-centric or system-centric. Human-centric workflows focus on supporting the human tasks and activities in processes by automating functions. 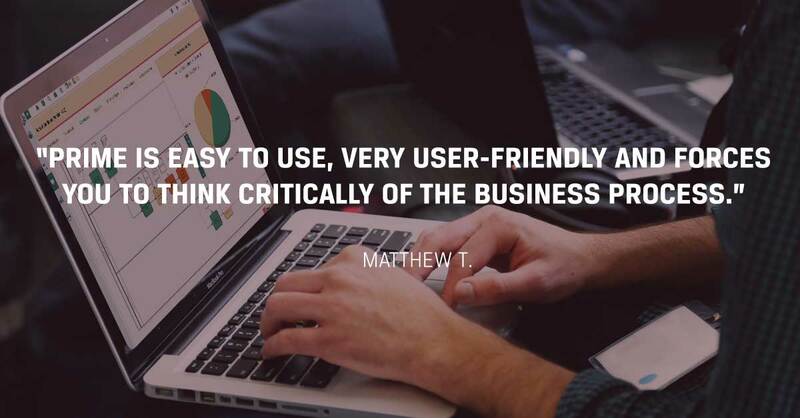 There are activities that can only be performed by humans such as reviewing reports, creating proposals, evaluating, approving and authorizing. The exhaustion of these activities can be minimised by the automation of some tasks within the process. An example would be if a leave request is received by a team leader and there is no action taken of whether the request is approved or rejected within the predefined time, the request will automatically be redirected to the next authorized approving person. System-centric workflows focus on automating the route of activities between systems, humans and other systems. An online loan application is one example wherein a system does the first assessment of the application form submitted. It evaluates whether the complete and correct requirements are received. If it is, the application will then be forwarded to the approving person and if not, the system will return the application to the sender until it is completed. This evaluation lessens the effort made by human and therefore increases operational efficiency. 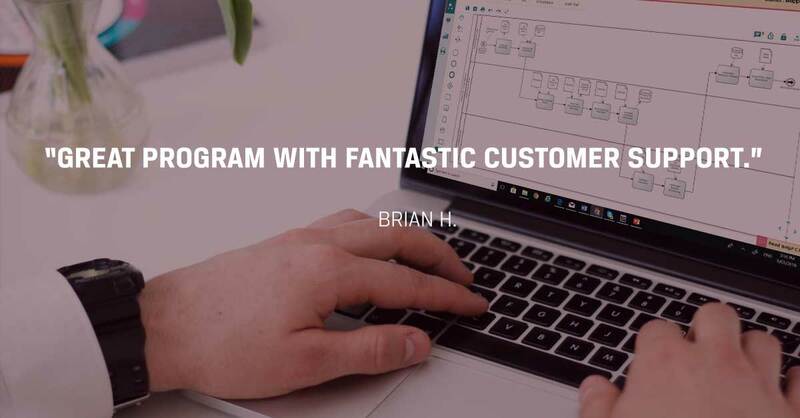 For more complex processes, it is quite common for people to consider automating them in a BPMS tool, however, typically this automation will only address 70% of the cases going through the automated system. Many will then look at using a less sophisticated workflow system to assist people in dealing with the other 30%, but again life is more complex and in the end, 10% of those cases may wind up being handled manually. This challenge illustrates the value of decoupling analysis from your implementation tool. Analysis from automation vendors typically only addresses the parts they automate, removing the transparency across the entire process, or from processes enacted across multiple systems. In some cases, you will not be able to or may not consider simple push-button type automation. 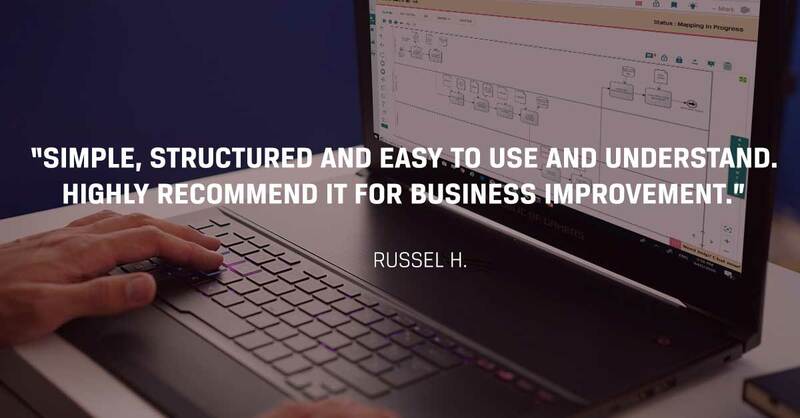 Instead, you may need to get custom systems built or want processes supported by non-automation systems. Traditionally, a business analyst would get involved at this point and start working on requirements. However, that process takes too long, costs too much, and often misses the target. Many organizations now find that using process documentation as a requirement is more effective. Certainly, there will be an additional level of detail required by systems administrators, but having them work in the same environment and sharing the same data closes the gap between business and IT and decreases the risk of communication. 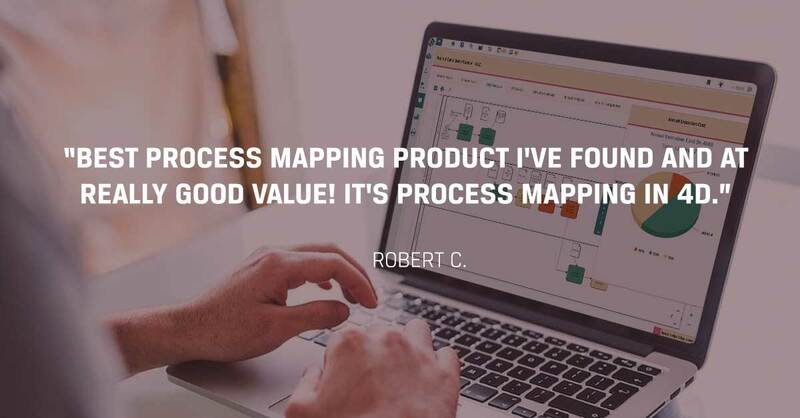 This approach to requirement has been proven to be very effective, and indeed there are organizations that suggest it was only after they switched to process-based thinking that they were able to bring requirements under control. Lastly, when thinking about automation, don’t assume that everything needs to be heavily specified, planned, and implemented. 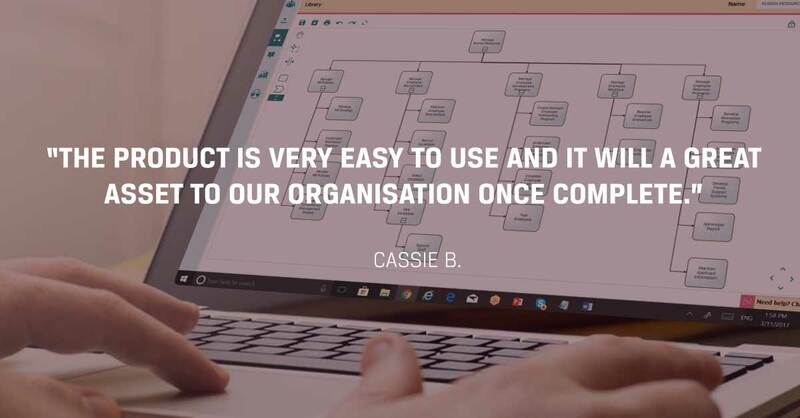 In some cases, if you provide staff with simple and easy to use workflow tools, they will create the systems they need to improve productivity by themselves.